I will translate any text for you from English to Lithuanian or from Lithuanian to English. 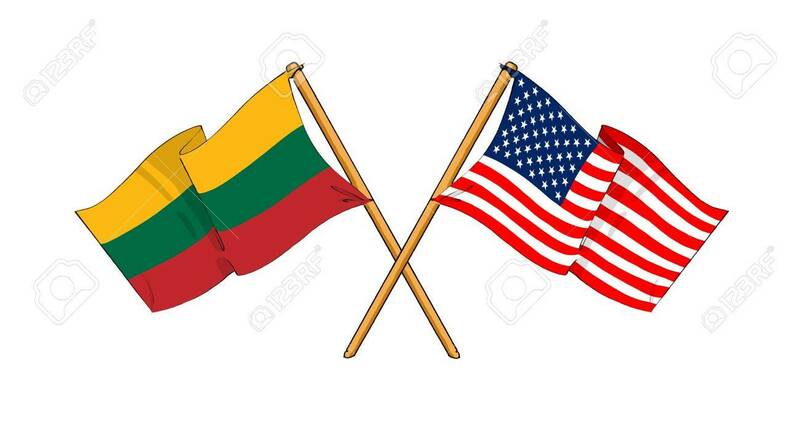 I am a native Lithuanian speaker and speak English fluently. I can translate articles, documents, brochures, short e-books or other material. I do only manual translations. I guarantee you accuracy and I will make sure that the text has an appropriate style and sounds naturally. I will thoroughly proofread and double check to avoid any mistakes. The price depends on the length of the text.